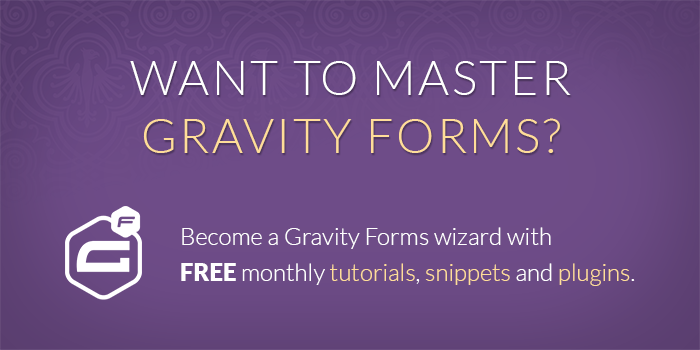 Gravity Forms 2.3 should be arriving any week now. If you haven’t already updated to the latest release candidate, we encourage you to do so now. Gravity Perks and all perks have been updated to work with GF 2.3; however, if you’re using any of our hundreds of snippets, we encourage you to update to GF 2.3 and let us know if you experience any issues. 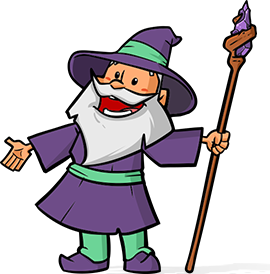 Fixed notices generated by deprecated functions in PHP 7.2. Added support for selecting private pages as the User Activation Page or the Redirect Page. Updated integration with All Fields Template (v0.9.2) to better support filtering child form fields within merge tags. Fixed notice generated when “cssClass” was not specified on the $form object. Added ‘gpps_entry_pre_create’ and ‘gpps_entry_post_create’ filters for modifying entry to be used for replacing merge tags.